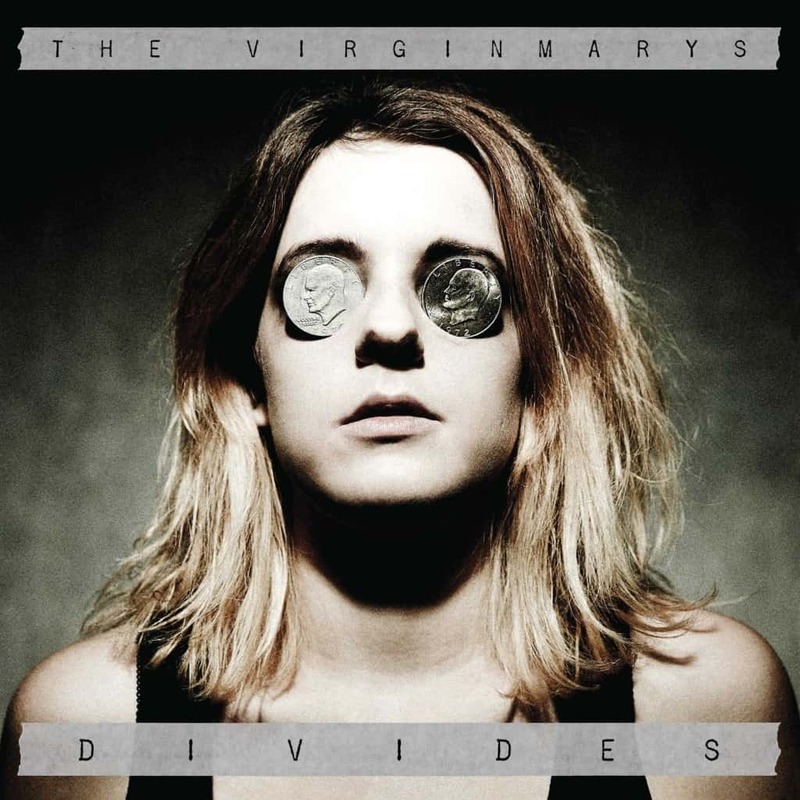 The Virginmarys leave no stone unturned on their second full-length album, Divides is an example of the type of splendidly ragtag, politico punk vitriol rock that filled their critically acclaimed debut album, King of Conflict. Three years on and the Macclesfield-based trio’s follow-up album witnesses the band don their vigilante hats – addressing the governments control on the so-called suppressed masses. 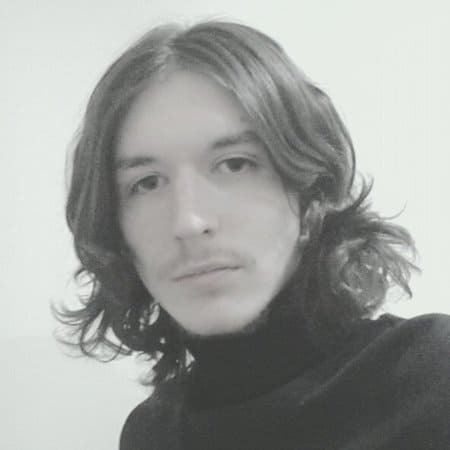 Divides is coated with brash guitar work and reverberating vocals, drawing on influences from early Fleetwood Mac, Jimi Hendrix and Black Sabbath. Despite the trend of politically-charged tracks, For You My Love sees Ally croon, “They bring their wine and missiles/aim and fire for fun” vowing “if I must fight/I will fight for you/my love.” Halo In Her Silhouette is a heartfelt, outspoken adoration of love. I Wanna Take You Home is a straight-to-the-point lusty love ballad, while Free To Do Whatever They Say is a nod to the late comedian Bill Hicks’ Go Back To Bed routine. Walk In My Shoes and Into Dust are personal masterpieces, inspired by Ally’s teetotalism and the disillusionment, depression and boredom which followed his decision to stay clean. Moths To A Flame is a profoundly dark song about drug addiction, beautiful in parts when partnered with honey-coated vocals and rapturous guitars. Motherless Land is a stirring rock love story, with references to loss and addiction – delivered with Springsteen vocals. Divides is an outspoken and adventurous record, filled with heartfelt admissions, intelligent social discourse and rambunctious noise. A warm, welcoming record for a band that has been very sorely missed.